The 5th Hand — Dental Impressions Simplified. The 5th. 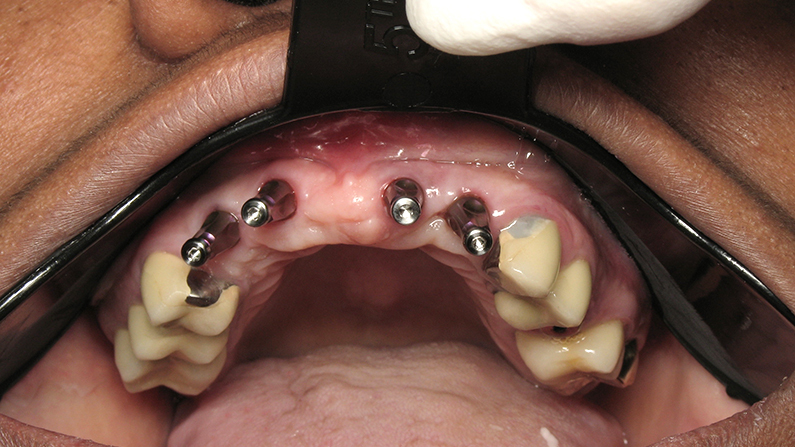 Hand lip and cheek retractor is the perfect tool to hold either the upper or lower lip out of the way. Ideal for dental impressions, clinical photographs, surgery , sealant application, and more. Simply place the retractor under the lip and the bilateral paddles displace the cheeks and at the same time blocks off Stenson’s ducts. They are available in 4 sizes packaged 25 per bag. Start off with the introductory package (CRSB) which contains 5 small, 15 medium and 5 large 5th. Hand Retractors. Then order the refills in the sizes needed. CR01 Small #1, CR02 Medium #2, CR03 Large #3 and CR04 #4 Extra Large.